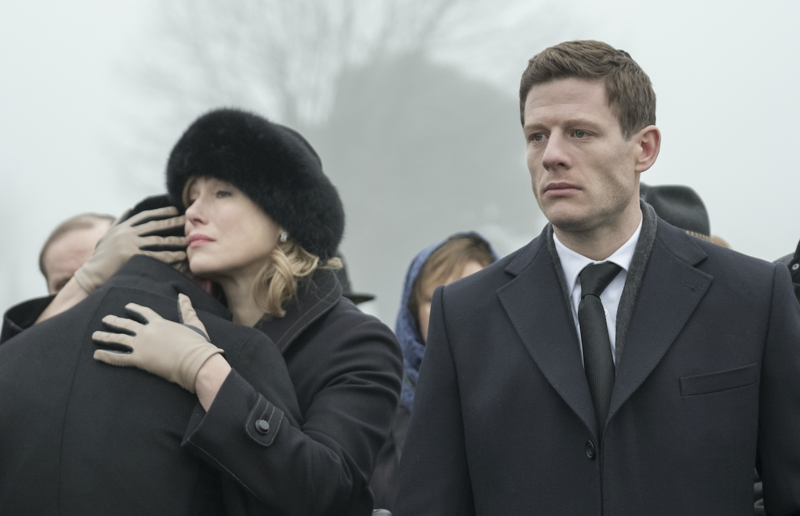 Ahead of its Showcase event in Liverpool next week, BBC Worldwide has announced that McMafia has been sold to services in China and Sweden’s pubcaster, SVT. In China, McMafia will appear as The Godmans on IPTV service providers OPG and Youku. The crime series, starring James Norton (War and Peace) and Juliet Rylance, focuses on international organised crime, making it ideal for global networks. It made its premiere on BBC One in the UK, AMC in the US and international premiere on Amazon Prime Video in more than 200 countries and territories worldwide (excluding the UK, China, US and Canada). Since its launch it has received mixed reviews in the UK, but currently has an 89% audience rating on Rotten Tomatoes. McMafia is a collaboration between the BBC and AMC, with BBC Worldwide distributing the series. Ahead of Showcase, BBC Worldwide has also announced that it has sold near 3,300 hours of its drama catalogue globally. Countries ranging from South Korea to Croatia have purchased shows such as Doctor Foster, Call the Midwife, Maigret and Death in Paradise. Paul Dempsey, president of global markets at BBC Worldwide, said: “International demand for British drama is incredibly strong because audiences know they will be treated to compelling stories, expertly told. Read TBI’s special guide to the BBC Worldwide Showcase and the other screenings in the UK in the next week here.